This volume brings together a number of articles representative of the present outlook on the importance of metaphors, and of the work done on metaphors in several domains of (psycho)linguistics. The first part of the volume deals with metaphor and the system of language. 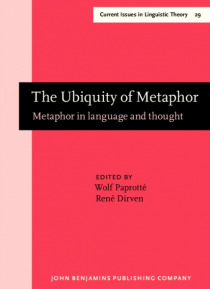 The second part offers papers on metaphor and language use. In the third part psychological and psycholinguistic aspects of met… aphor are discussed.